Additional Info: Evening entertainment also requires your pass. There are nature trails for the children, archery, a sand park and play park you can also hire bikes to go around the park, and many more. Enjoyed a lovely week at the caravan. Teresa greeted us at the door and made us feel welcome. Explained everything we needed to know.. It really is a Home from Home. From the cleanliness to basic provisions in the cupboard,Teresa has it all covered. Our little dog had a great time out on the veranda. 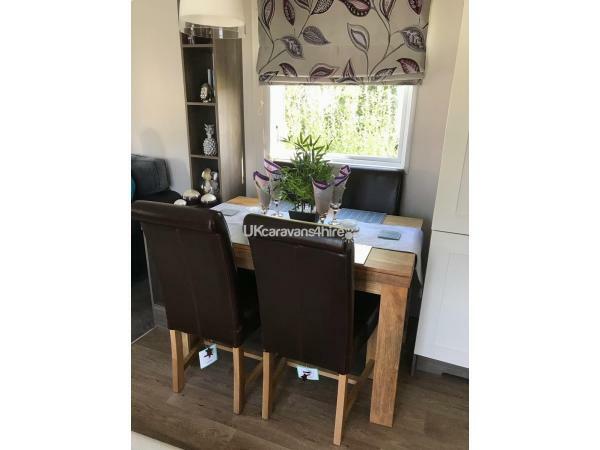 This was our first time booking a private caravan on this site and we will certainly be booking again. Thank you once again Teresa for a very restful holiday. John, Diane and Poppy the dog. Enjoyed a lovely stay at this very clean, well equipped home from home caravan. Received a welcoming personal arrival and departure. 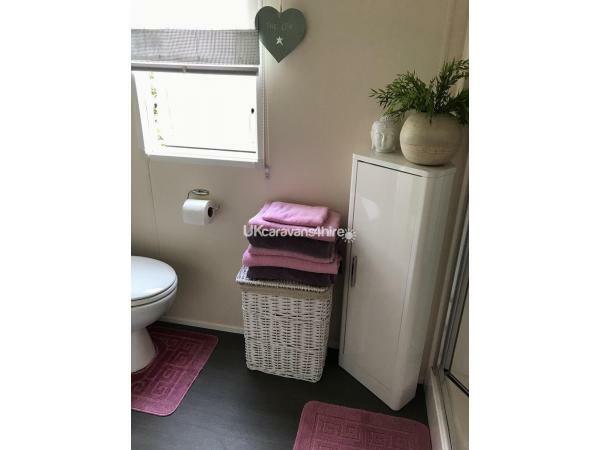 Would highly recommend - we've stayed in lots of caravans and sites over the years but this one has definitely been the cleanest and the best equipped and on a lovely site with plenty to do! Beds were made up beautifully and towels provided too! 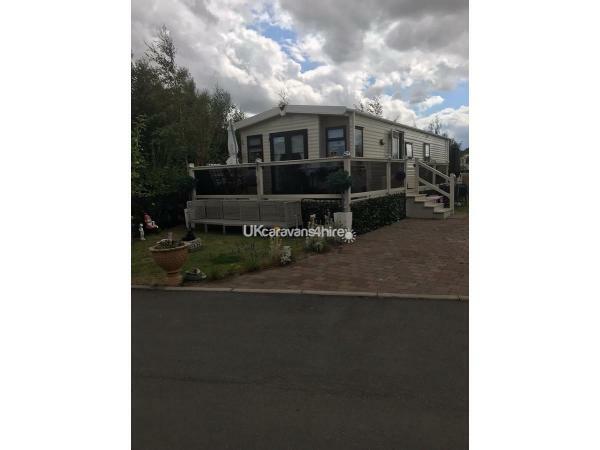 Best caravan we have had a holiday in over the years, would highly reccomend it, well placed on site in quiet area. 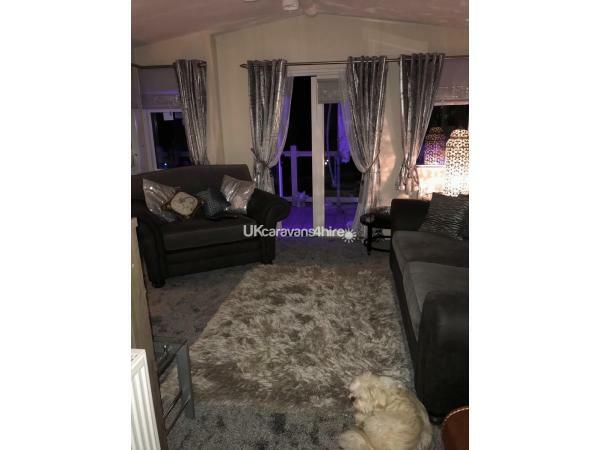 Made welcome on arrival and also pet friendly. Thank you Teresa. 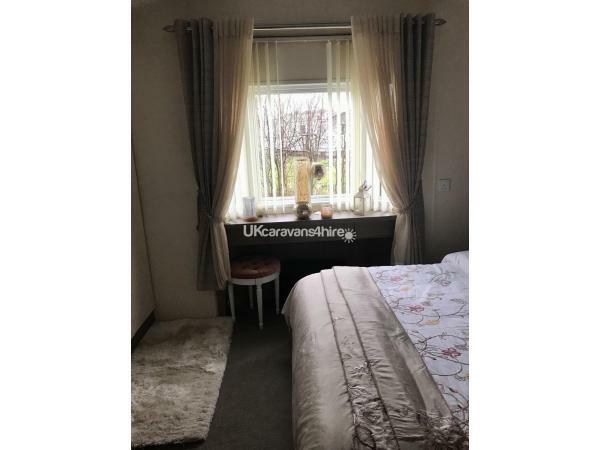 Our third time at this caravan. That speaks for itself.I would recommend as its a home from home. Plan to go again next year. We were looking for a peaceful, quiet long weekend away and that is exactly what we got. 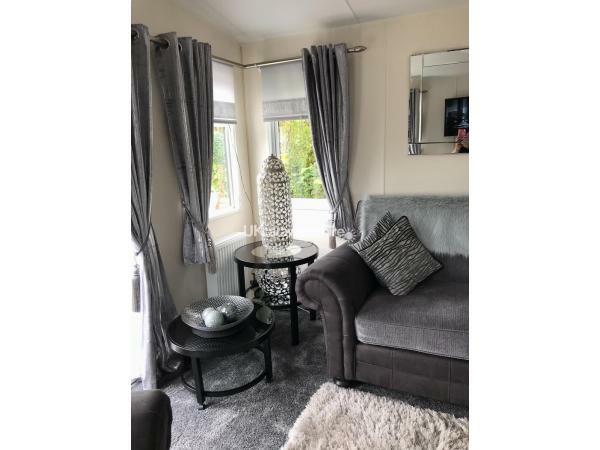 This caravan is situated on a beautiful pitch within an immaculate site. It is obvious the great pride that Teresa and her family take in providing the ideal get away for visitors. Cleanliness and presentation can't we praised highly enough and with little personal touches such as activities/games left available for my kids to basics like tea and coffe until we settled in and bought our own. The club house was in keeping with the presentation of the rest of the park with entertainment for the full family. We had a fantastic weekend and can't wait to visit again! Highly recommend!! 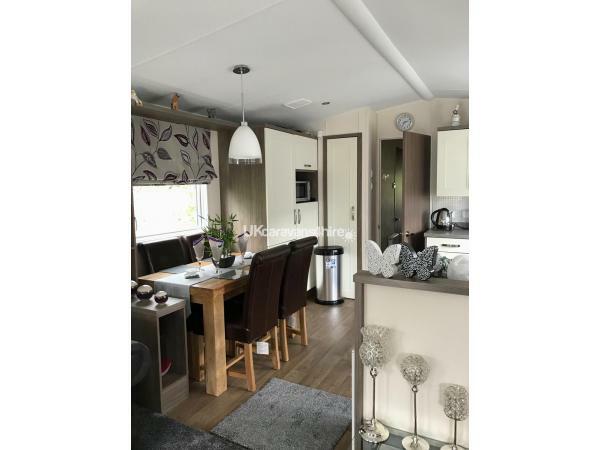 This caravan is 5 star immaculate throughout.It is situated in the golf village which is the quieter area of the site which suited us fine.Hopefully be back to this caravan next year. Thank you for your comments and i hope to see u all back next year Regards Teresa .